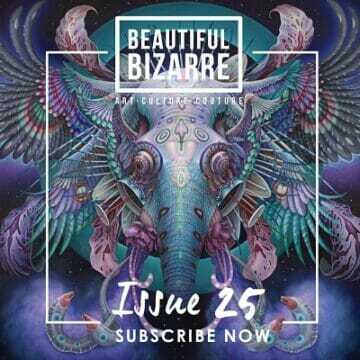 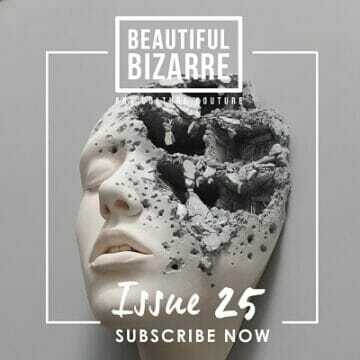 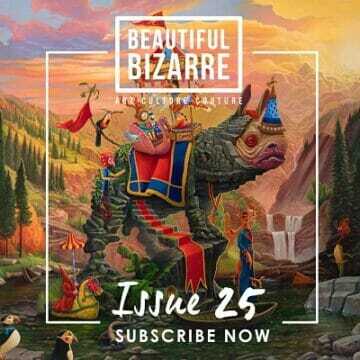 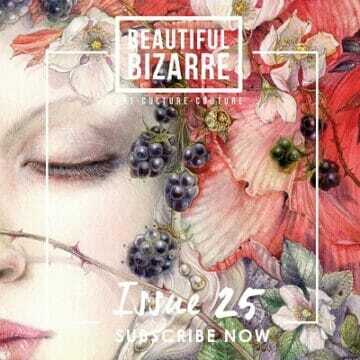 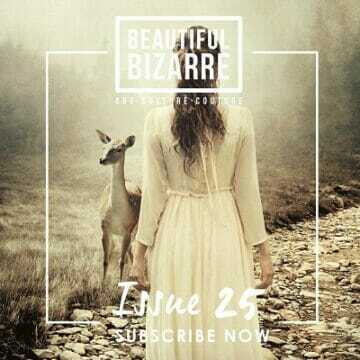 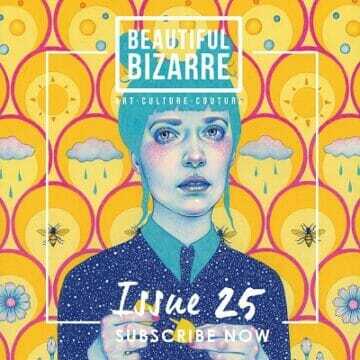 Beautiful Bizarre Magazine Issue 025 - Preorder your copy today! 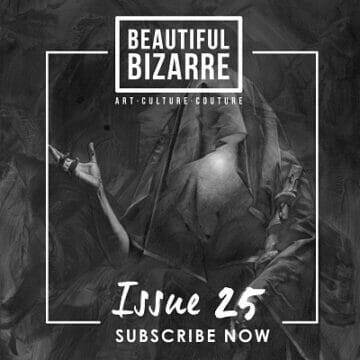 Beautiful Bizarre is the freshest contemporary art magazine for artists, designers, enthusiasts, collectors and galleries. 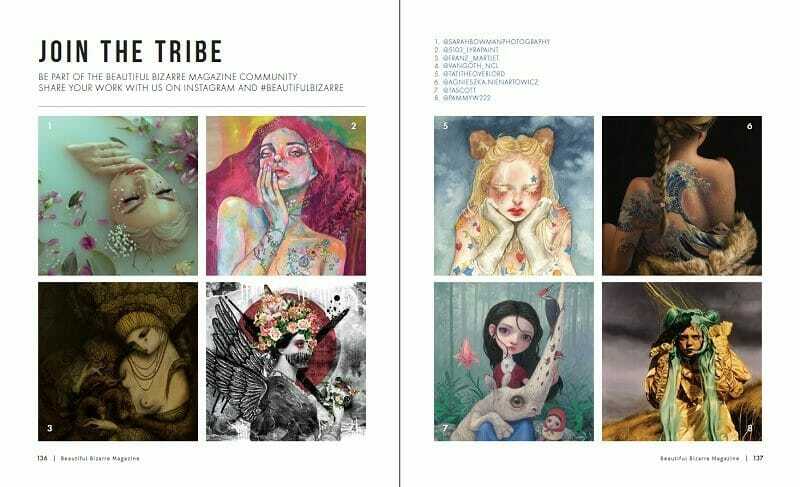 We are a unique quarterly that’s individual, creative and cool. 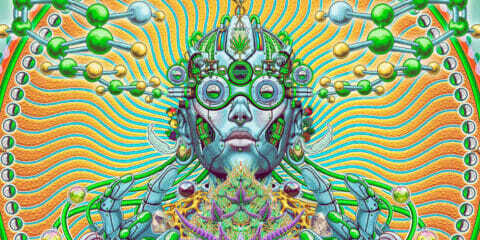 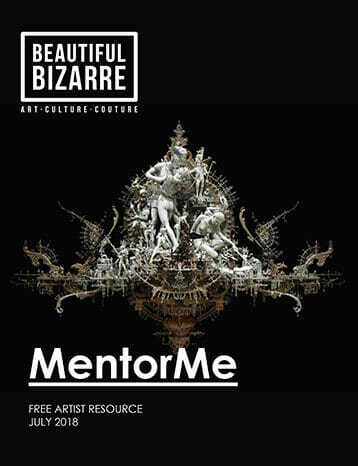 We’re for: Art, Photography and Wearable Art. 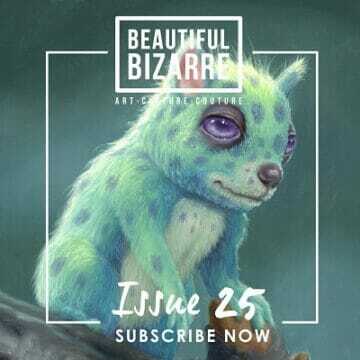 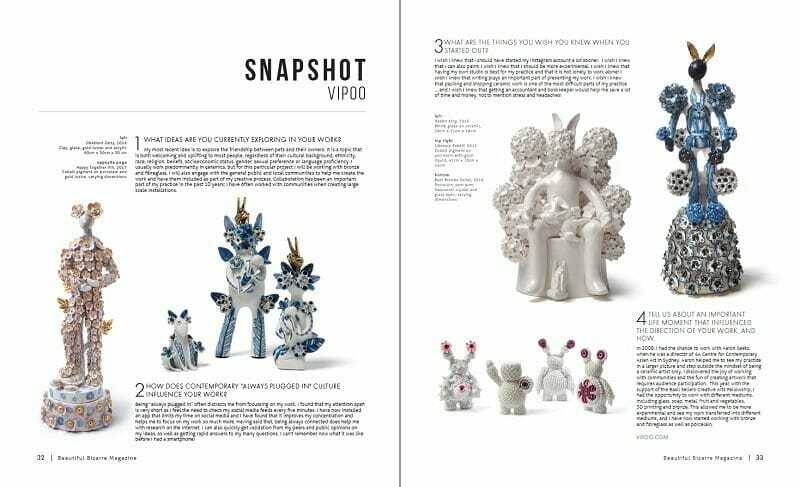 Scroll down to see what’s inside Issue 025! 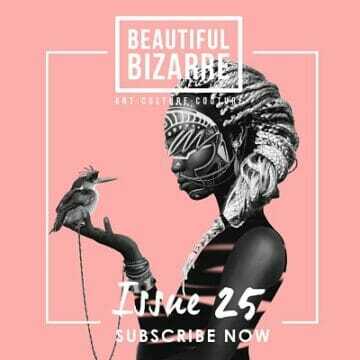 Beautiful Bizarre Magazine is packed full of insightful and inspiring articles and interviews with the best leading and emerging visual and wearable artists from around the world, including: studio visits, fascinating interviews with prominent collectors, artwork creation process walk-throughs, intimate conversations between artists about life, love and art, highlights on some of our favourite wearable art brands, prominent Gallerists share their personal collection wishlists, our Instagram community feature and much more! 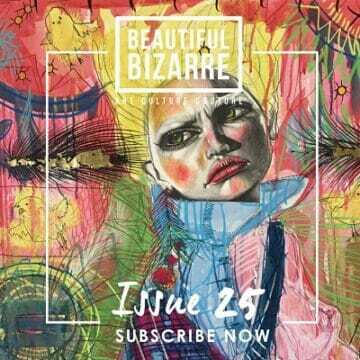 Each issue is a beautiful and unique collectible . 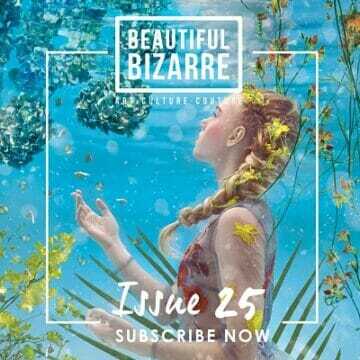 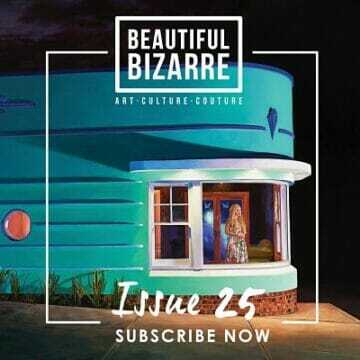 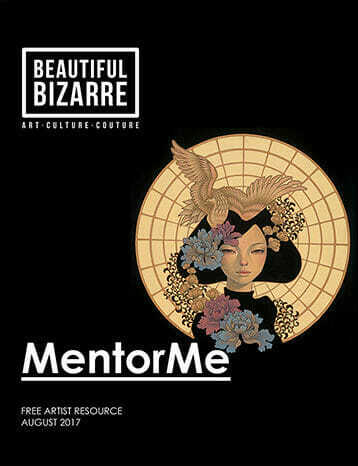 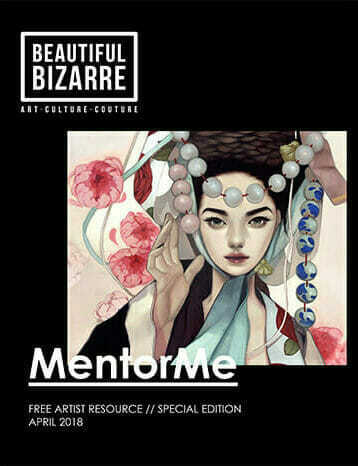 If you love visual or wearable art, then you will love Beautiful Bizarre Magazine! 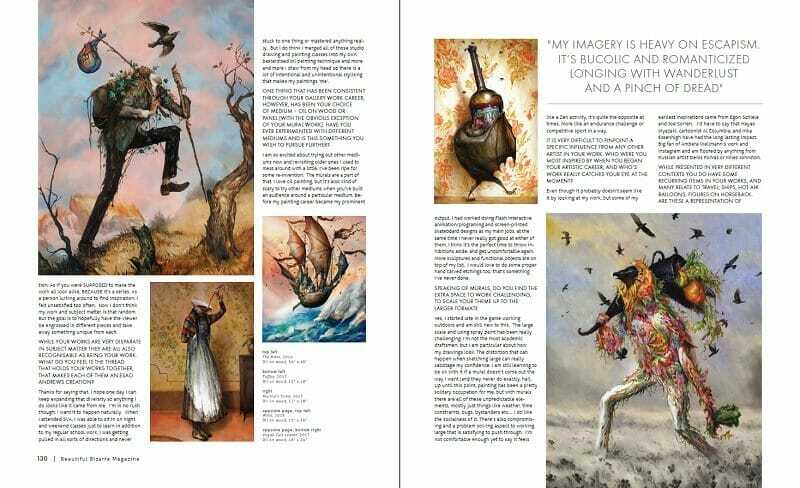 Collector’s Profile: The Bennett Collection. 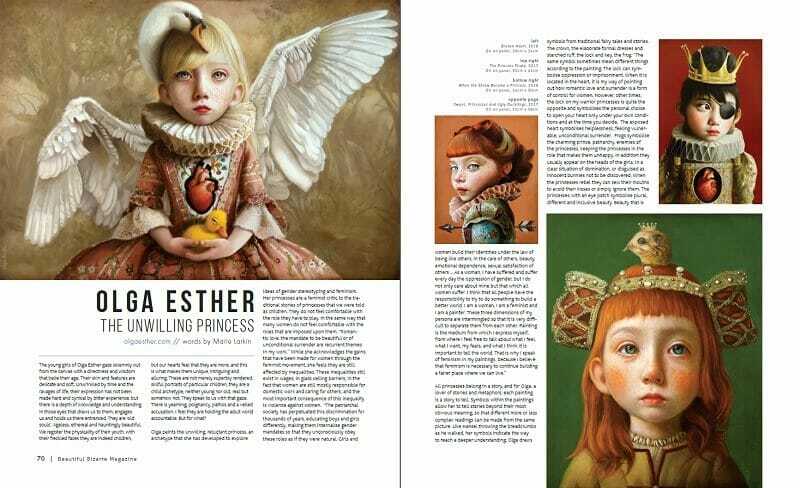 Interview with Steven Bennett & Elaine Schmidt whom collect figurative realist works of women by women. 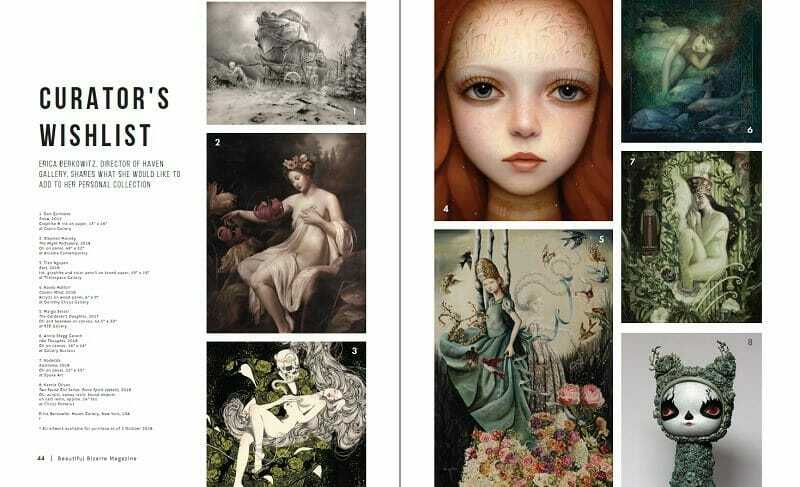 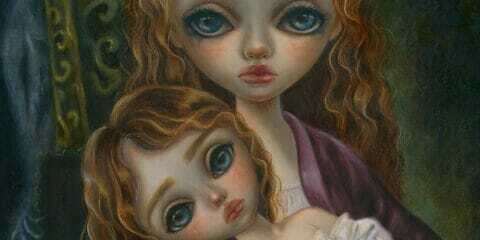 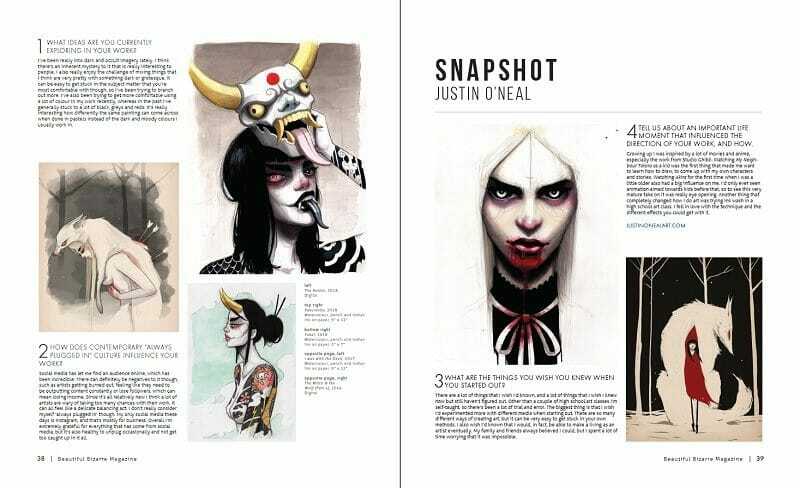 Lookbook: 8 pages of stunning full page reproductions of Natalie Shau’s amazing digital art. 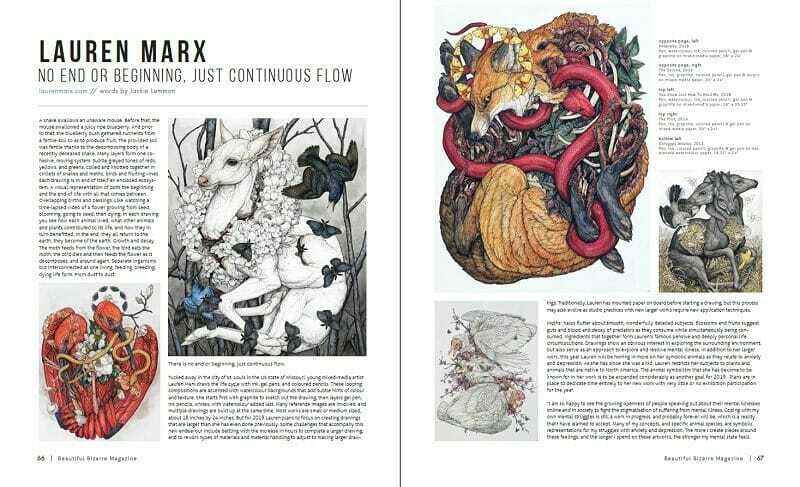 Exhibition Review: Beautiful Bizarre curated exhibition, ‘Gaia Reborn: A Future Utopia’ at Urban Nation, Berlin [11 May – 10 July 2019]. 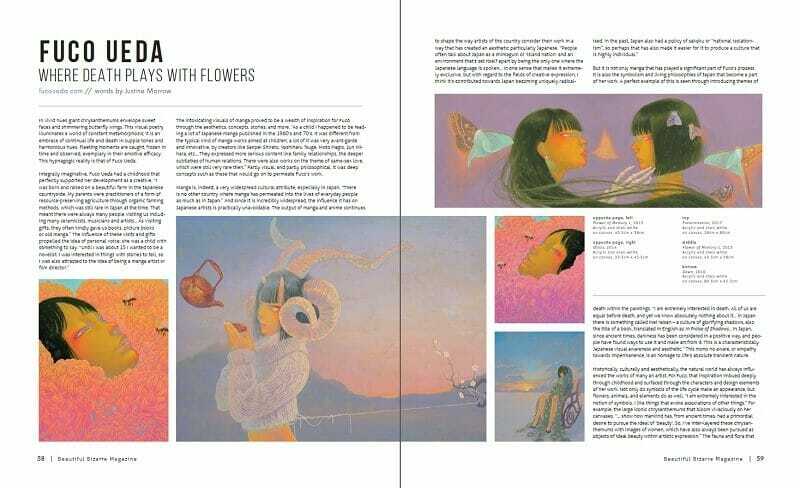 Interview with Curator Danijela Krha Purssey, and Urban Nation Director Yasha Young. 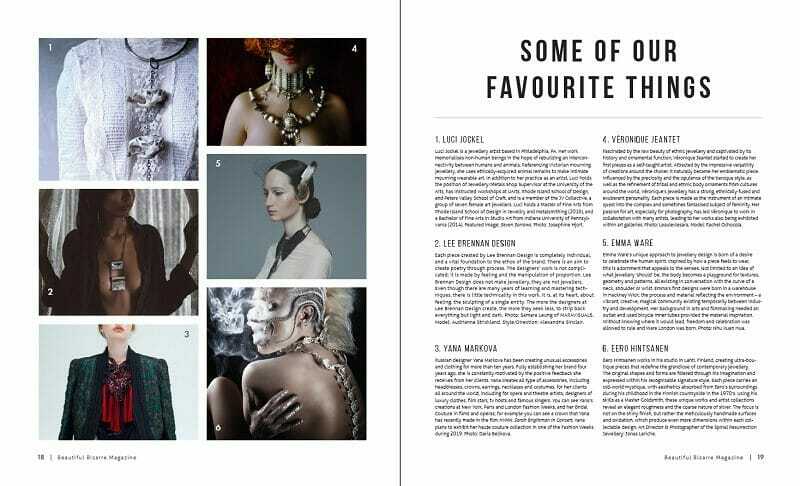 Some of our Favourite Things: Our favourite wearable art brands including Hysteria Machine, Sweet’n’Twisted, The Original Atelier, Squirrel vs. Coyote, Shamanic Visions, and Loreleï Enchantress. 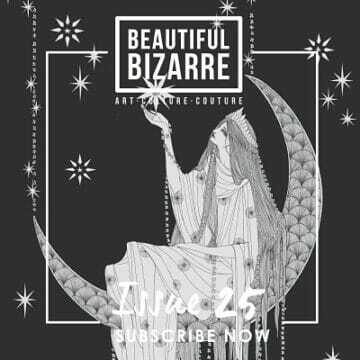 Join the Tribe: Our Instagram #beautifulbizarre community feature including @mattjasonharris, @enkartstuff, @alfiealpha_art, @erikhallik, @themightywah, @derekharrisonart, @le_heretic, @brunopontiroli. 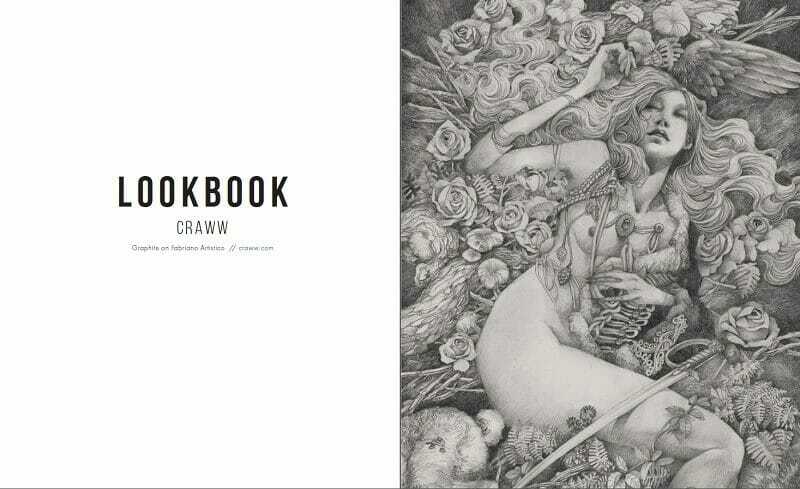 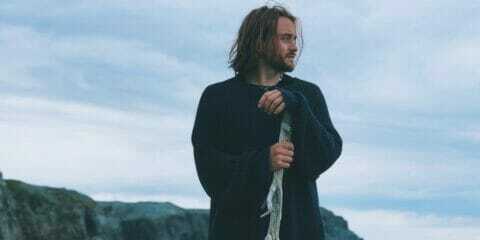 NOTE: Preorders close midnight 15 May 2019 [Sydney Australia time].